An outlaw risks life and limb to return a stolen horse to its rightful owner in this classic Western thriller. Shannon, a mysterious outsider, arrived some time ago to the town of Lister and settled into a secluded valley far outside of town. During one of his trips to buy supplies, Shannon came across a horse, seemingly dying on his feet, with wounds and a frail body, who was struggling near death. Having a way with animals, and with patience and tender care, Shannon restored the horse to good health. But when the outlaw Terry Shawn races into Shannon’s valley with the sheriff and a posse hot on his trail, he grabs Shannon’s new horse to make his getaway. Despite his profession, Terry is a kind-hearted man, one who often steals from the rich to give to the poor. When Terry later hears that this magnificent horse he once borrowed” is now back with his original cruel owner, he’s willing to risk his own capture to right things and somehow return this horse to Shannon. 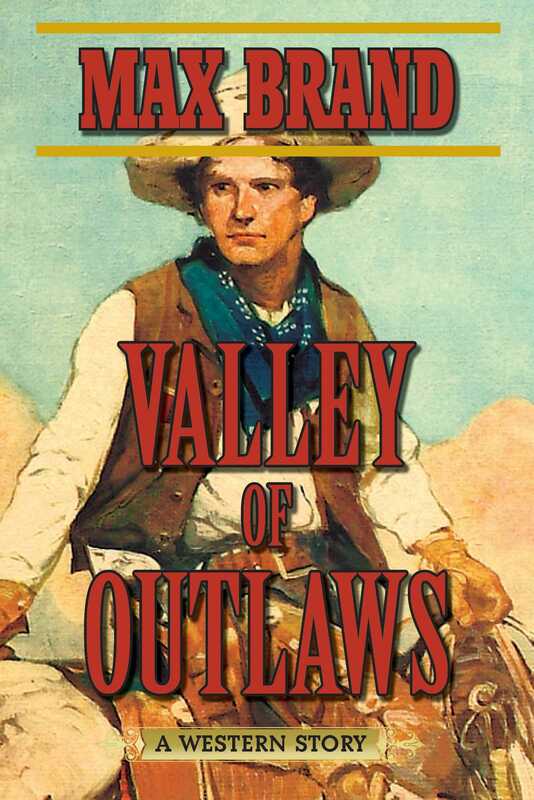 A captivating tale of honor among thieves, Valley of Outlaws is the tale of a loner with a troubled soul and a haunted past, who will compel an outlaw to risk his life for the things he believes in.